The people behind Doctor Who can't help but tease fans with glimpses of the excitement that's in store for the show's 50th anniversary episode. First they released the name of the stellar returning cast and now they've got down to filming. 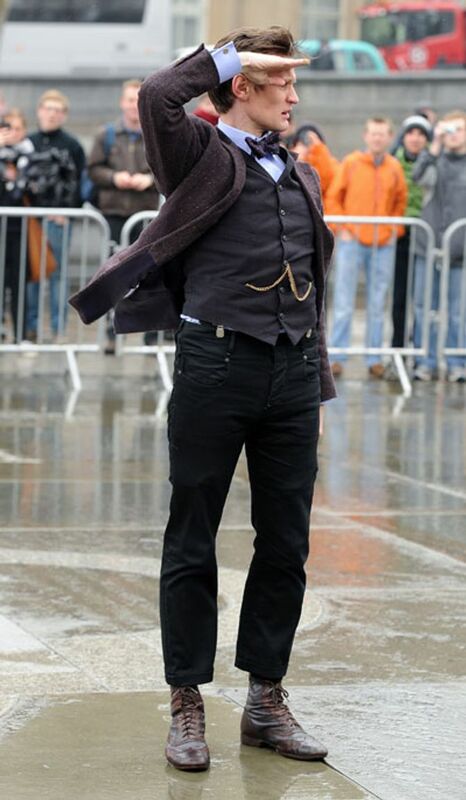 Yesterday the Time Lord was flying around Trafalgar Square! Doctor Who fans' excitement levels for the 50th anniversary episode are already dangerously high, but they'll have to wait until November to actually watch it. Luckily for those in London yesterday, they got a taste of what's in store as Matt Smith and Jenna-Louise Coleman filmed a scene with the iconic blue TARDIS in Trafalgar Square yesterday. Hundreds of fans came out to watch Matt dangling from the blue police box as it was lowered by crane, with Jenna-Louise, who plays side-kick Clare Oswald, inside it! But the 30-year-old Doctor was forced to step aside for some of the more dangerous stunts. A double had to be used for a sequence that saw the box fly past Nelson's Column, even though Matt reportedly wanted to do it himself. 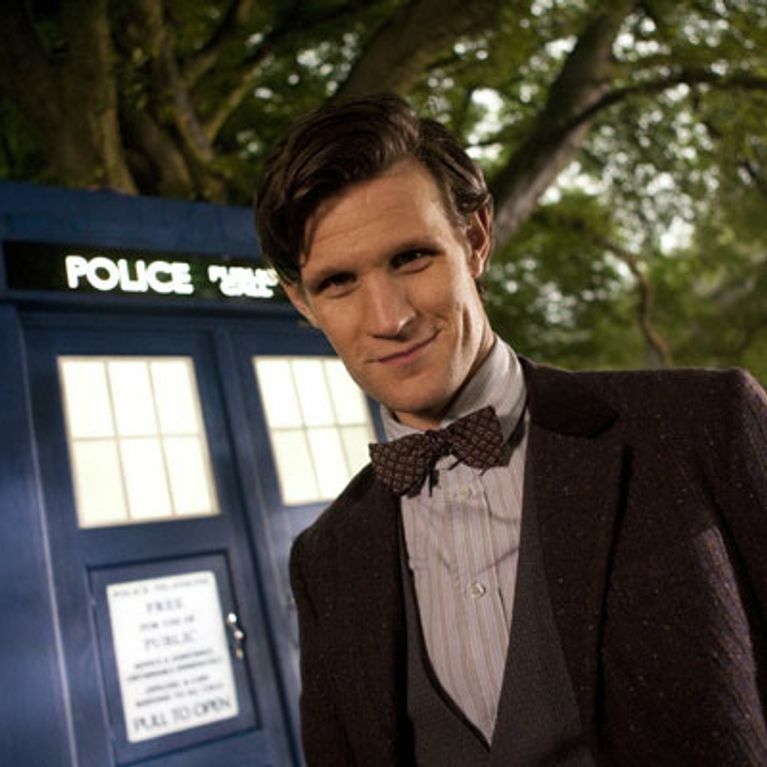 In a video diary of the shoot, released by the BBC, Matt said: "It's very exciting. I'm trying to persuade them to actually let me go up, because I'll get to see all of London and it will be, you know, cool." The scene also included the Time Lord carrying a sealed envelope - start making your guesses now. After the group finished filming, Matt took time out to sign autographs for his eager fans. This isn't the first time the Doctor Who cast have filmed in the capital. On Monday this week they were also seen on location at Tower Bridge. Here people saw the return of yet another face from the show's past. Jemma Redgrave is reviving her role as UNIT's Kate Stewart, daughter to Brigadier Lethbridge-Stewart. She is the latest addition to the star-studded cast and joins previous Doctor David Tennant, companion Billie Piper, and guests John Hurt and Joanna Page.